Okay so I have finished uni now until September apart from 2 upcoming exams which are ruining my life and I can’t wait to be over. I thought I’d do an updated version of what my weeks have been like whilst I’ve been stuck inside revising because I’ve actually managed to do some quite cool stuff this last week despite the workload. 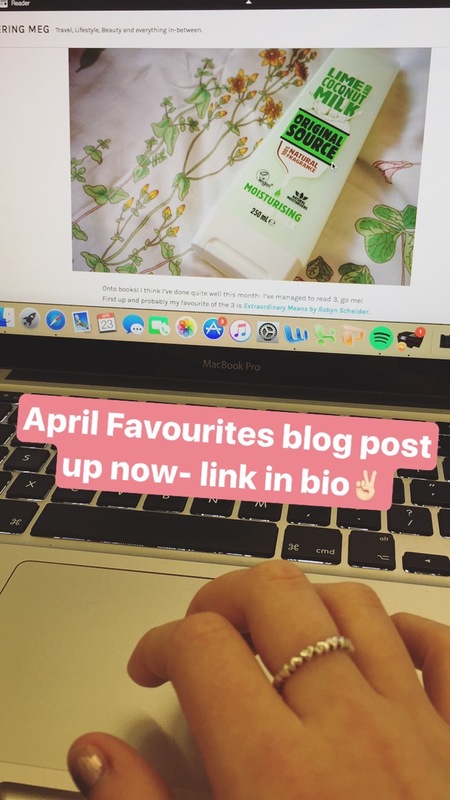 So last Sunday I spent the morning writing and taking photos for my April Favourites blog post which I then posted. I was actually not very well and feeling sorry for myself so it was quite a lazy morning. 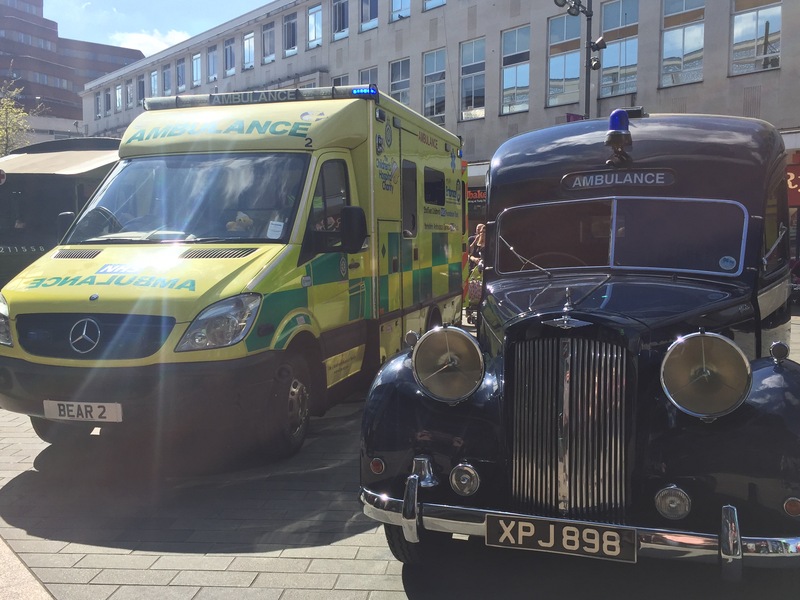 Then Josh and I had a wander through town (Sheffield) to run a couple of errands, where we accidentally ended up in a vintage emergency service vehicle display which was pretty random. 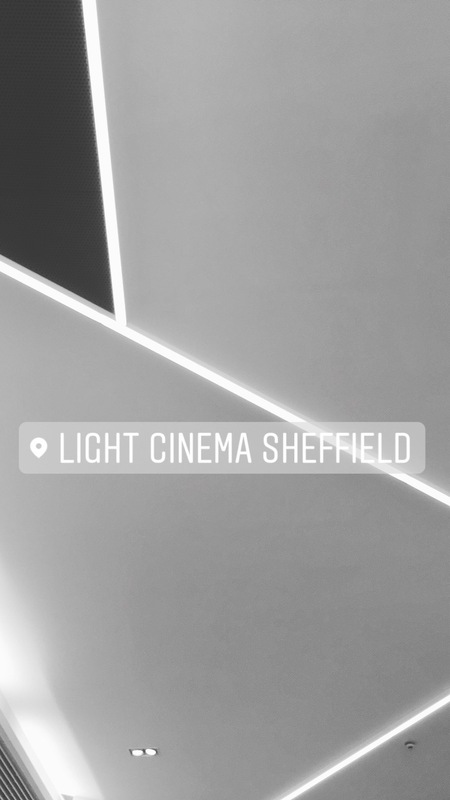 Then we went for a nosy at the new The Light Cinema complex, which btw is really cool, there’s loads of really nice restaurants and it’s just nice for The Moor to be getting a revamp as it was looking a bit tired. In the morning me and Amy filmed a Bestfriend/ Housemate Tag video for her YouTube channel (There’s a new vlog up today fyi). 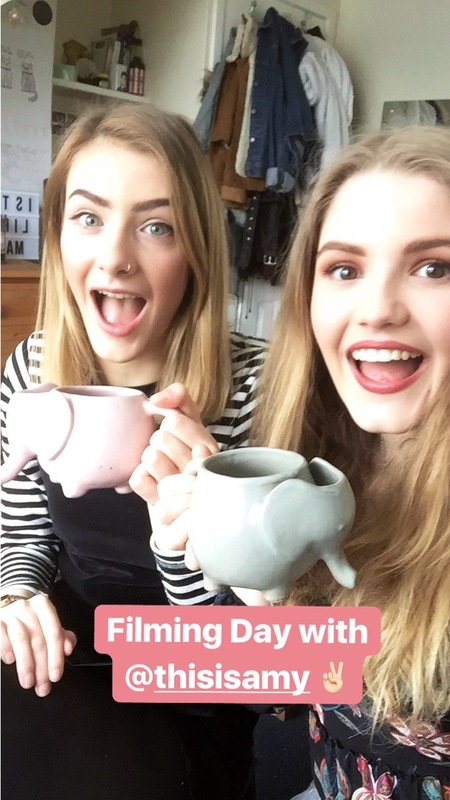 We chatted about all things habits, inside jokes and wardrobe related and it was really enjoyable to film and see how Amy does it. If you’re interested in having a nosy you can watch the video here! We then spent most of Monday cooped up in the library revising like mad, I was actually pretty productive and got all my notes typed up (how fun). This really wasn’t an interesting day but needs must in exam season. 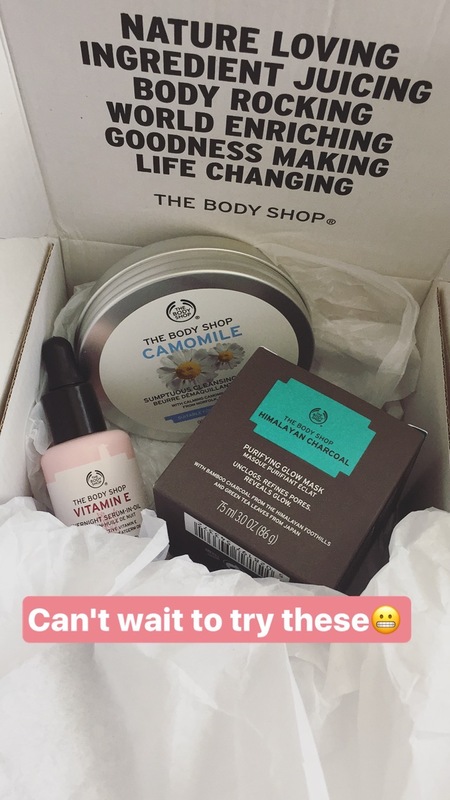 Another pretty boring day, I did go home to nip to he doctors but more exciting I got to pick up my parcel that I had ordered from The Body Shop, I ordered a few bits to try and so far I’ve only managed to try the Vitamin E nighttime serum- in-oil but I’m really impressed, it left my skin feeling soooooo soft! 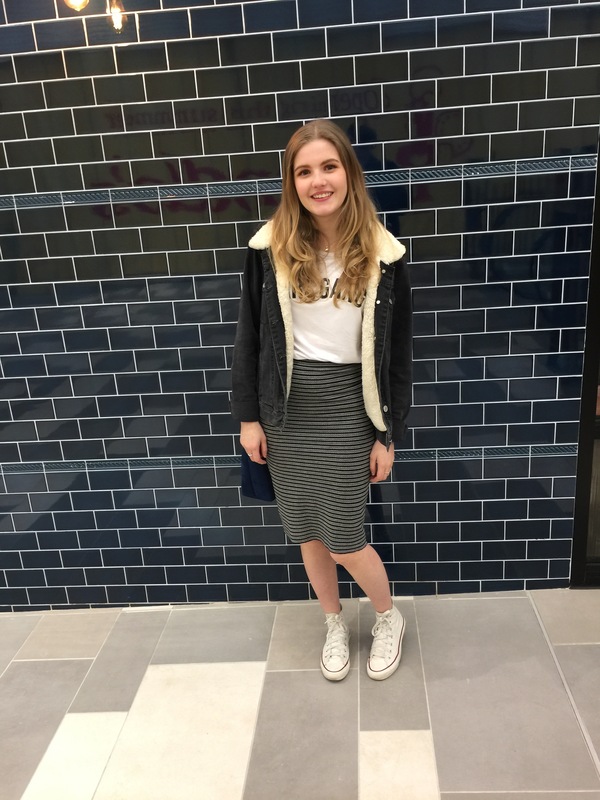 I also posted a blog post about Ethical Clothing after watching the Documentary The True Cost on Netflix which I would highly recommend to anyone. The rest of the afternoon and evening was spent, you guessed it, revising. Okay so this was a much more fun day and was a day off from work. 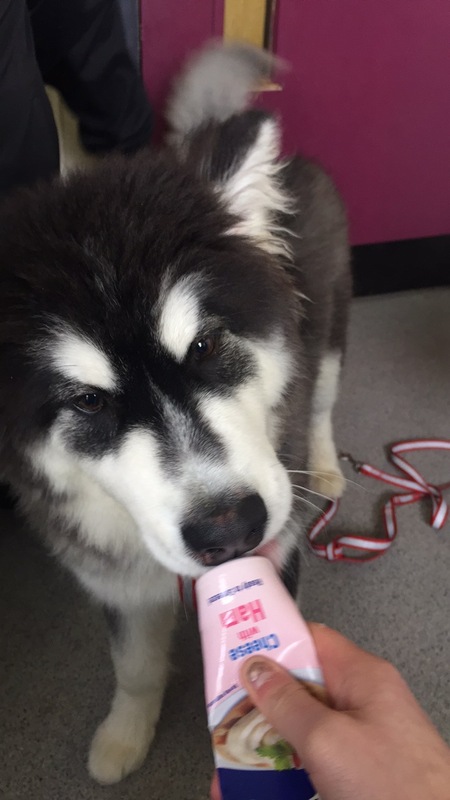 I applied through Uni to volunteer at the Sheffield RSPCA centre and it was amazing. Even though I spent the morning helping to clean out the kennels I didn’t care because I got to see the animals and help out a great cause. 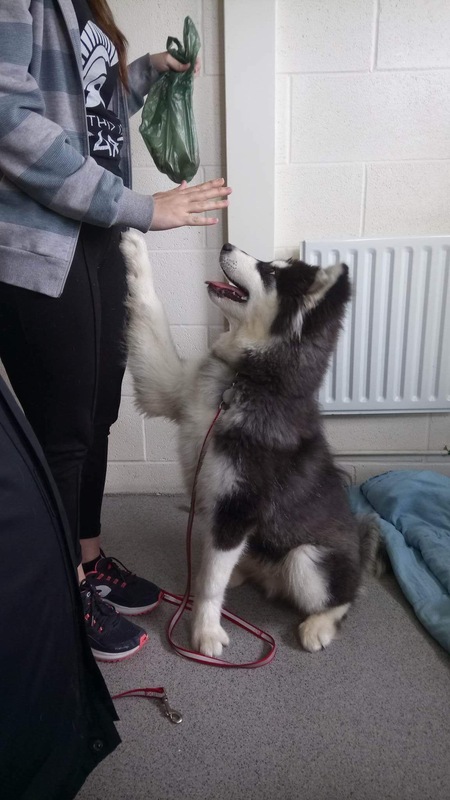 After spending the morning doing all the jobs I got to spend the afternoon cuddling and playing with the dogs, as part of the work the RSPCA do to help prepare dogs for living in a loving home and to teach them how to relax and have fun. I spent a lot of time in particular with a Husky puppy, 2 Yorkshire Terriers and 3 Whippets- BEST DAY EVER. On a more serious note if anyone can help out by donating money or food or time you would be doing the RSPCA or your local animal shelter a massive favour. Even better if you could offer a home for the animals, especially the older cats and dogs as they tend to get ignored if puppies or kittens are available and all they want is a loving home. 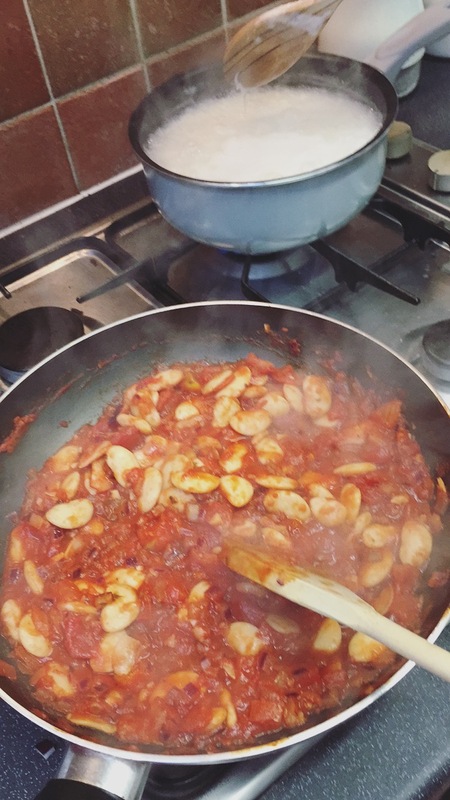 When I came home I then made a butterbean curry with Amy which was really really yummy and easy and quick to make. I don’t remember the exact recipe so it might be best to google one if you’re interested in making one for yourself. This was one of those annoying days where you have loads of little jobs and errands to run. I had to nip back to the doctors and then me and Amy went for a tour round the school where we have volunteered to do some exam invigilation over summer. Then I tidied my room and just generally got my life in order. 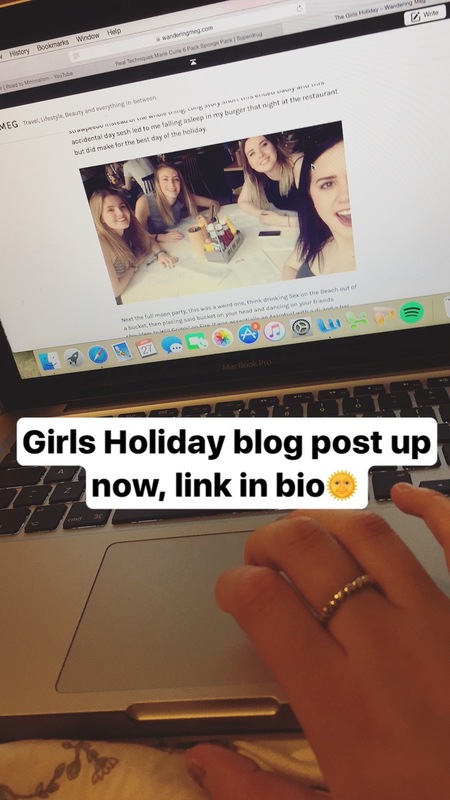 I also posted a travel post about my experiences with The Girls Holiday. I finished my day with a face mask and catching up on some vlogs. Me and Josh spent the whole day revising at his flat (go us!) and I feel like it actually helped so much to just crack on for a few hours with no distractions. I knew we were going out in the evening so that motivated me to finish the work in time. 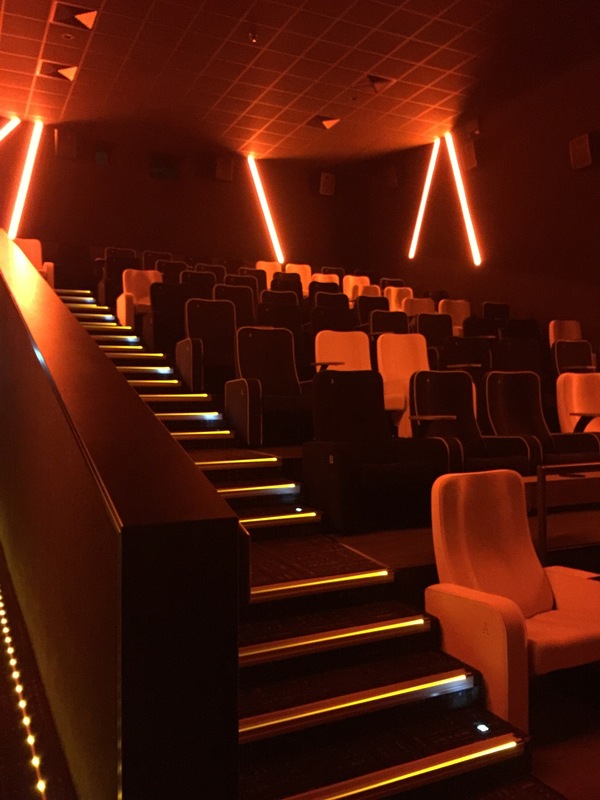 We booked tickets to see The Boss Baby at the new The Light Cinema which we had seen on Sunday, the film was pretty funny and better than what I expected but the cinema itself was even better. It is so fancy inside, literally the most aesthetically pleasing cinema I have ever seen, there are some cool bars and good places to sit before your film and I had to restrain myself from photographing the entire thing- go visit you’ll understand what I mean. 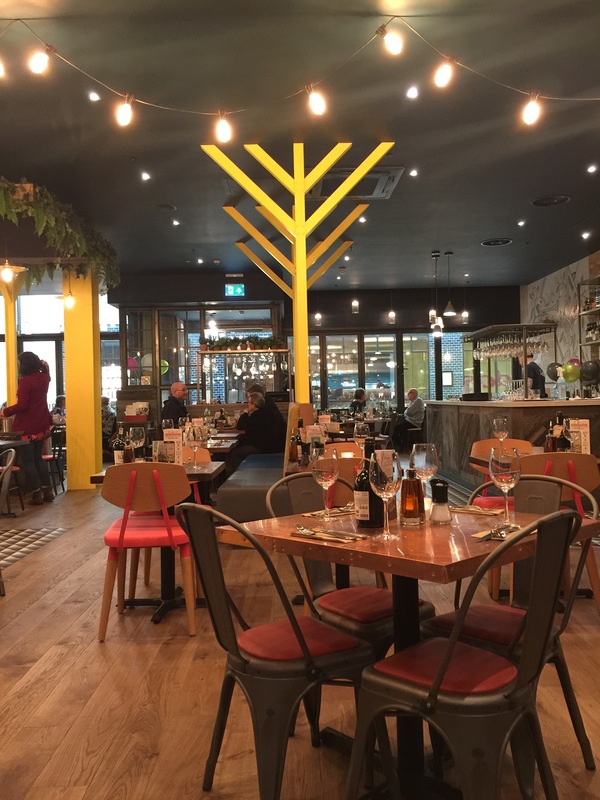 Then we went for a meal at the new Zizzi’s which just opened, the food was gorgeous and the place itself was really cool the way it had been painted and decorated- i’m actually such a saddo haha. This was just my usual busy day at work- made busier by the fact it is payday and bank holiday weekend so nothing interesting happened there. In the evening I want to Josh’s house to have a curry and watch the Joshua fight with him and his family to celebrate him gaining a placement year. Finally onto today. 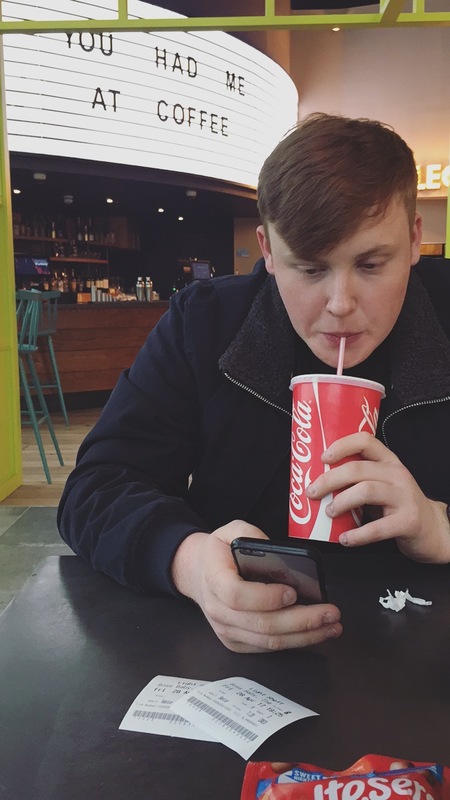 Right now I’m sat in the library and after I’ve posted this post i’ll be getting on with the revision again but this morning me and Josh went for brunch at Nonnas on Ecclesall Road with my family which was really nice. 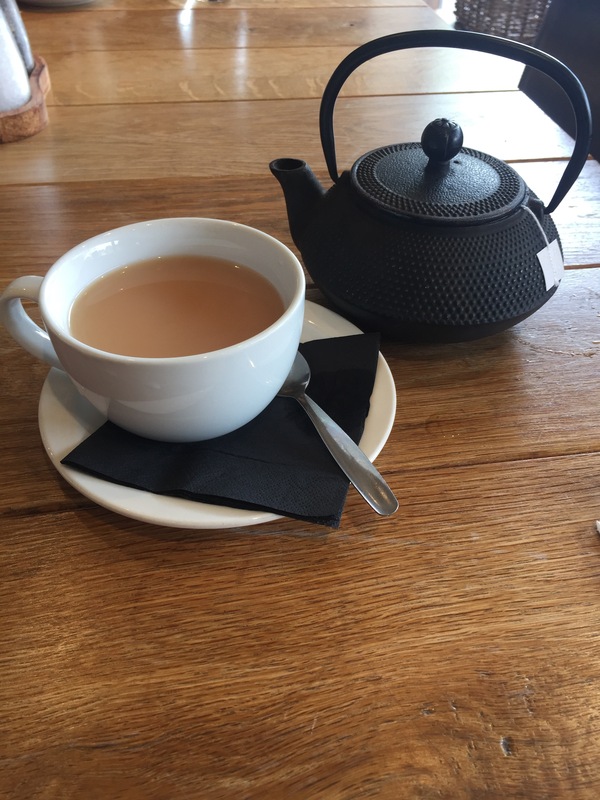 I had a croissant and a pot of tea, which has now set me off wanting this exact tea pot because I found it so cool! Hopefully you enjoyed reading about what I’ve been up to and the exam prep didn’t make it too boring, at least I’m being honest.